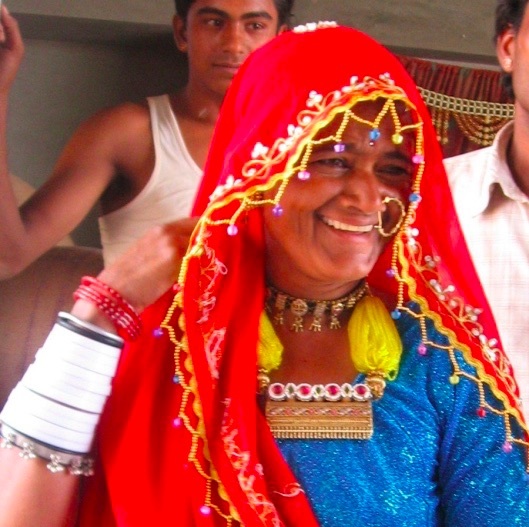 Marwari is spoken by approximately 16 million people living in India, Pakistan, and Nepal. This glossary is a work in progress and is far from complete. 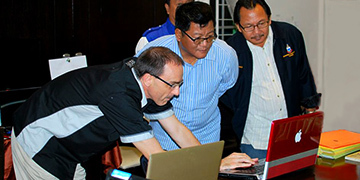 Word collection has been undertaken through several methods. We have used a list of questions to gather words in semantic domains. 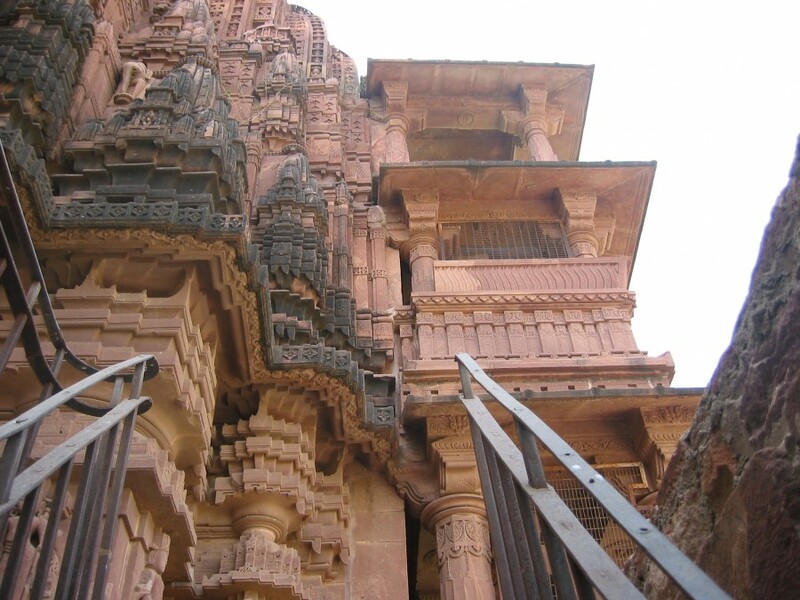 We have analyzed texts in Marwari to collect words and begin to understand the grammar. We have looked at other dictionaries of related languages in order to find variations in spelling and other information. There is still much work to do, but we, the compilers have decided to publish this work-in-progress, in order to document the work we have done so far. Our ambition is to publish early and often. Visit the Marwari dictionary site to learn more about the language or to use the dictionary. 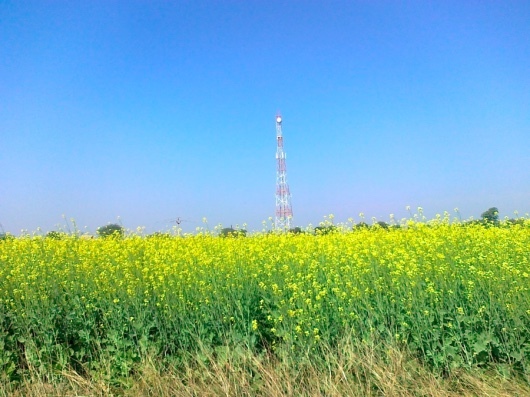 Agriculture and Cell phone towers are growing together. 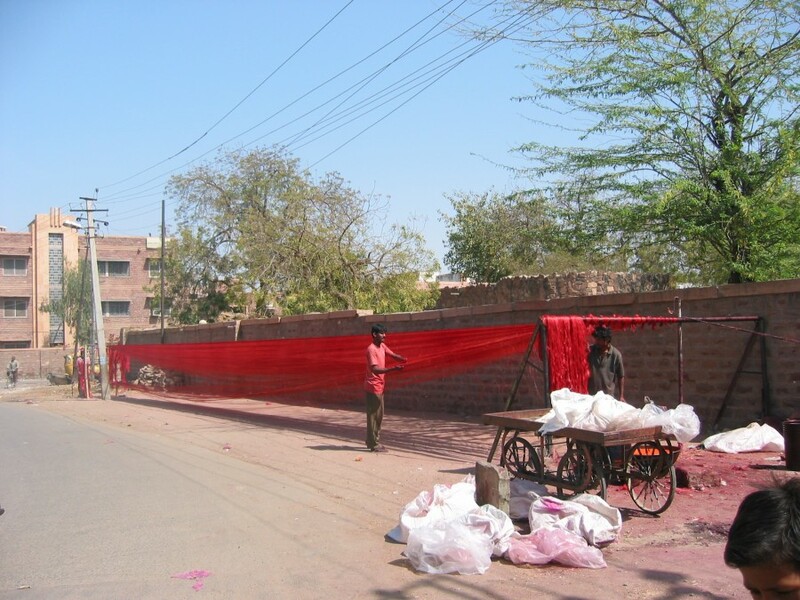 Fabric dyeing is part of the local textile industry. The process is often by hand. 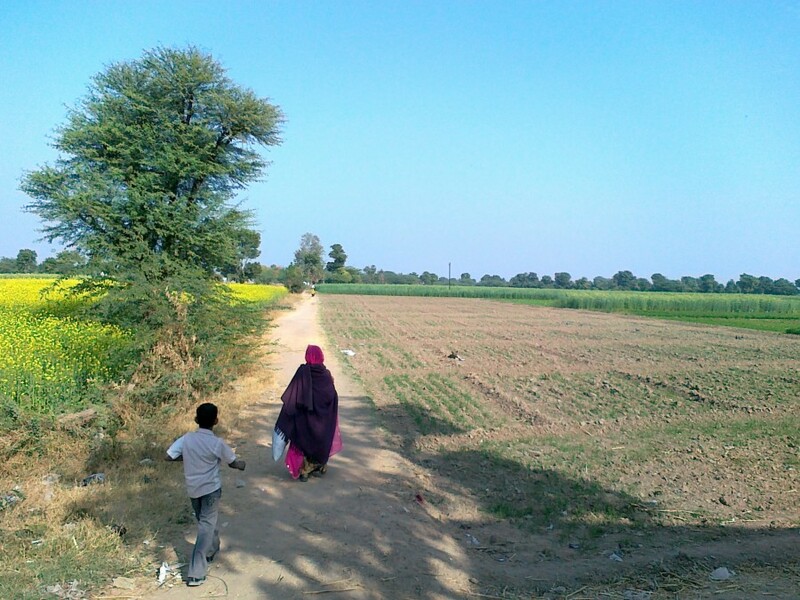 Marwari speakers walking on a dirt path to their village through fields. Some of the local fort's external architecture. 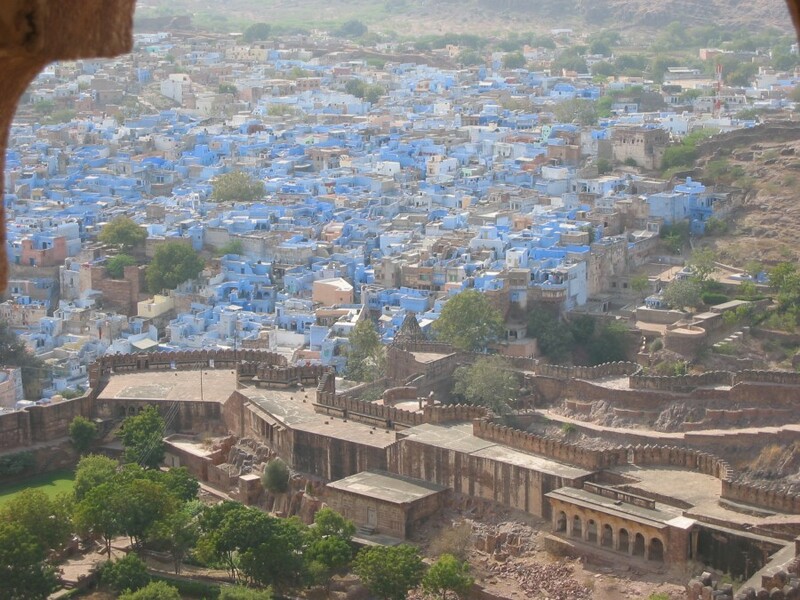 A view of the Blue City from the fort.